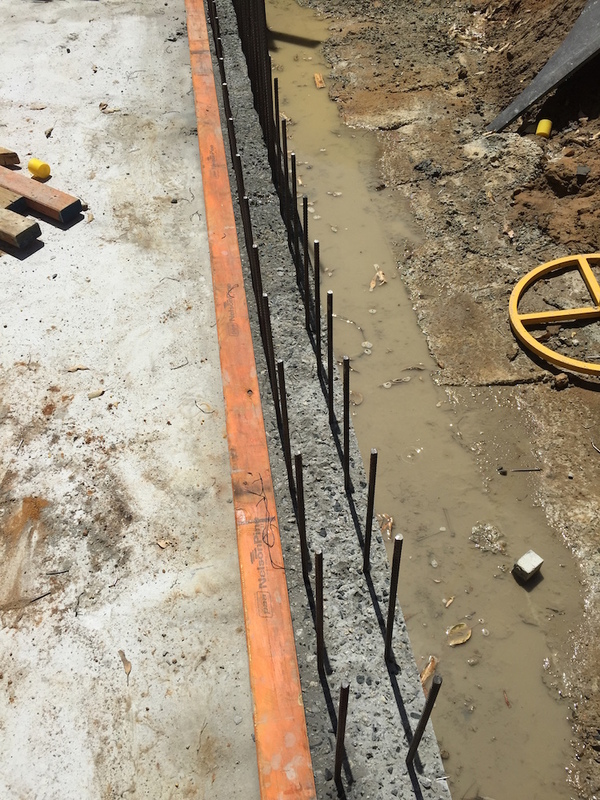 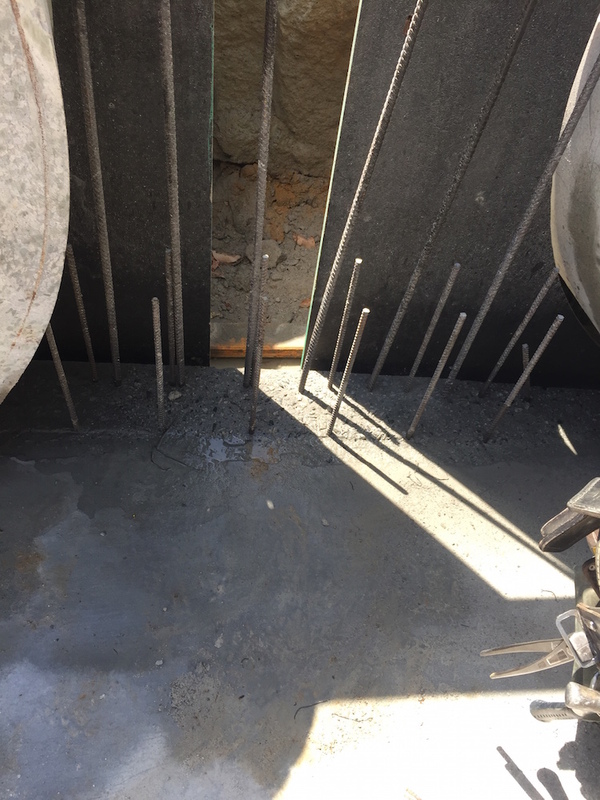 Reinforced Concrete, Formwork and reinforcement preparation, concrete pours. 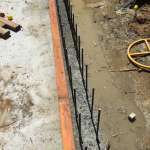 Construction of 500 l/m of “In Situ” Retaining walls construction. 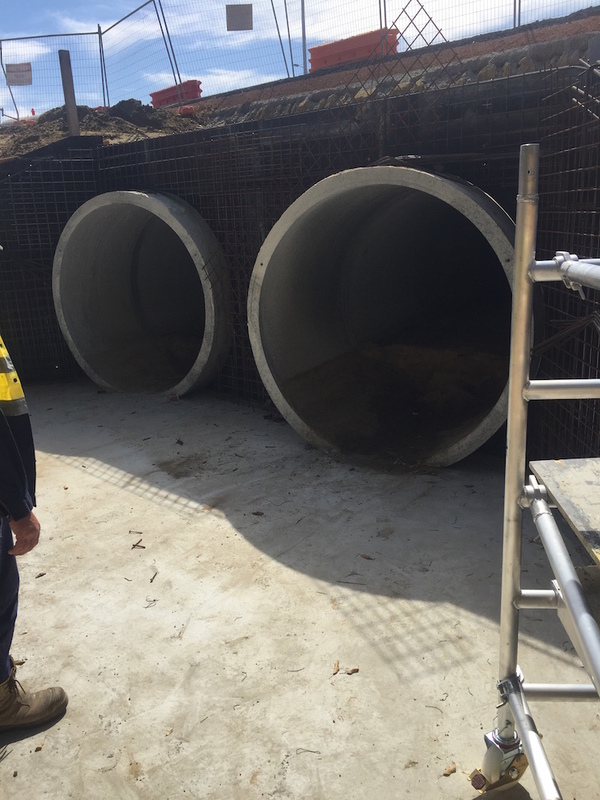 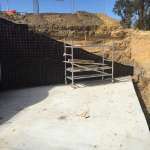 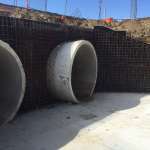 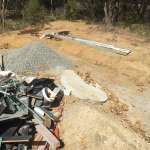 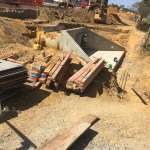 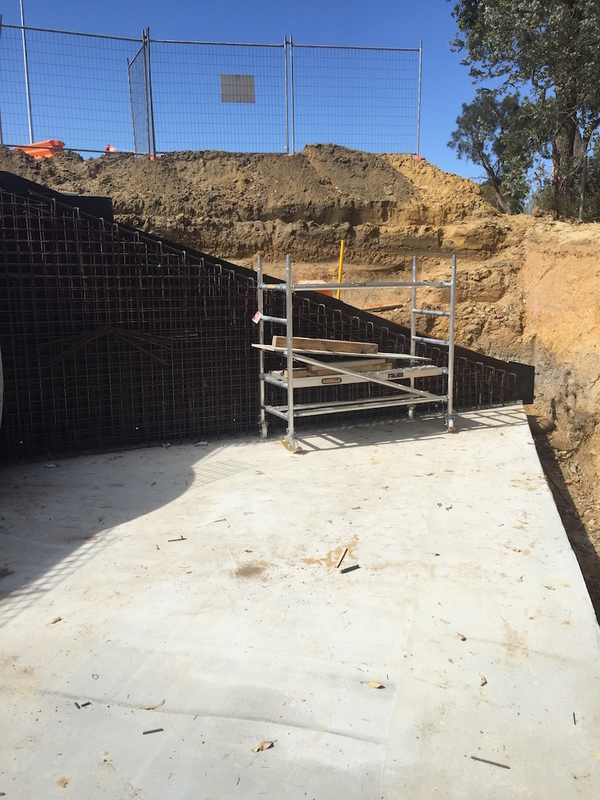 We succeeded in providing a high standard retaining wall on time. 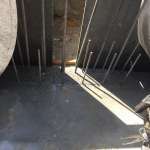 1200m2, 150mm deep concrete slab including main roads specified joint cutting and sealing. 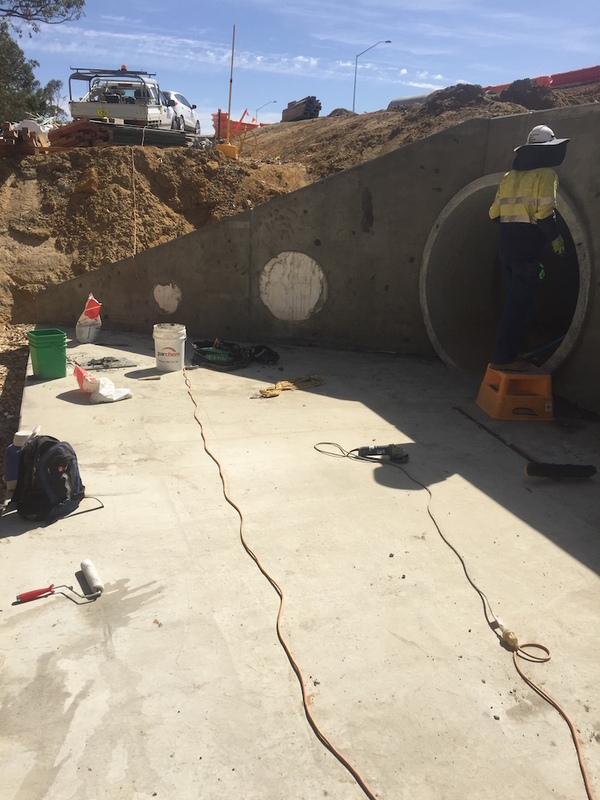 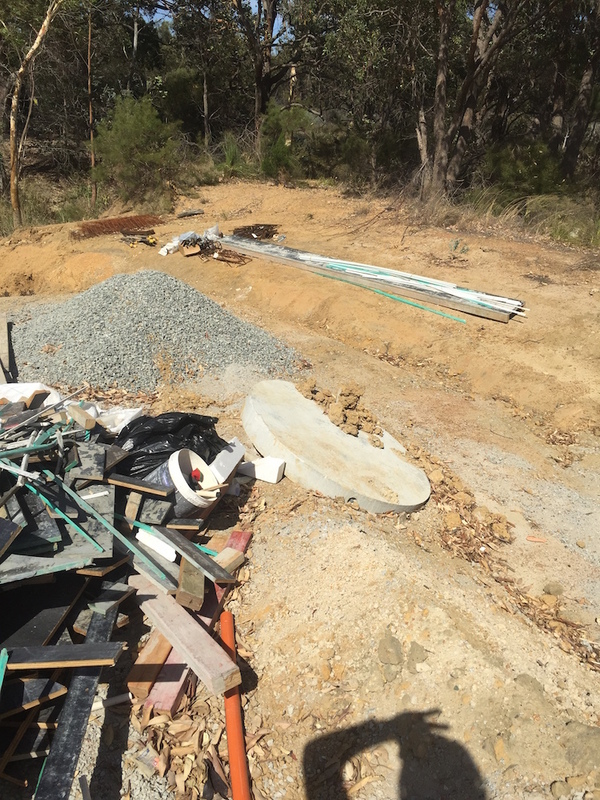 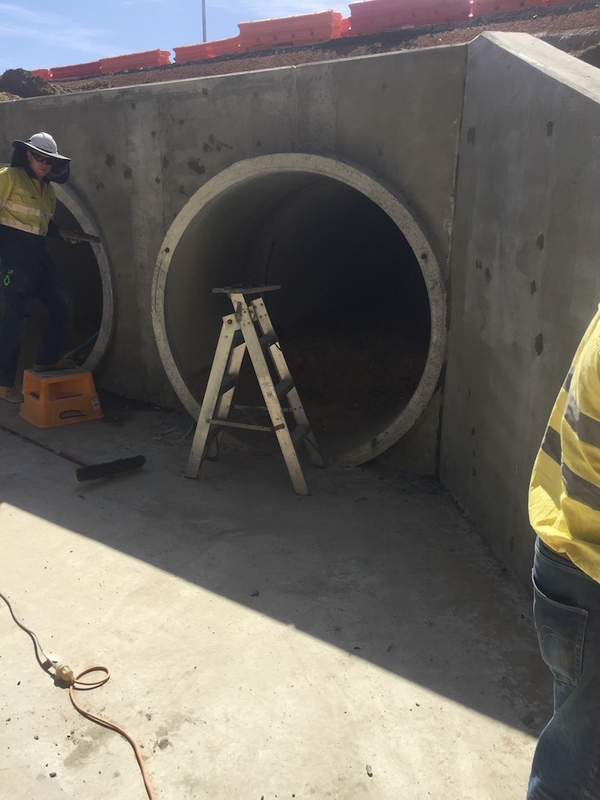 We are continuing to construct concrete footpaths and crossovers to “City of Belmont” specification throughout the project. 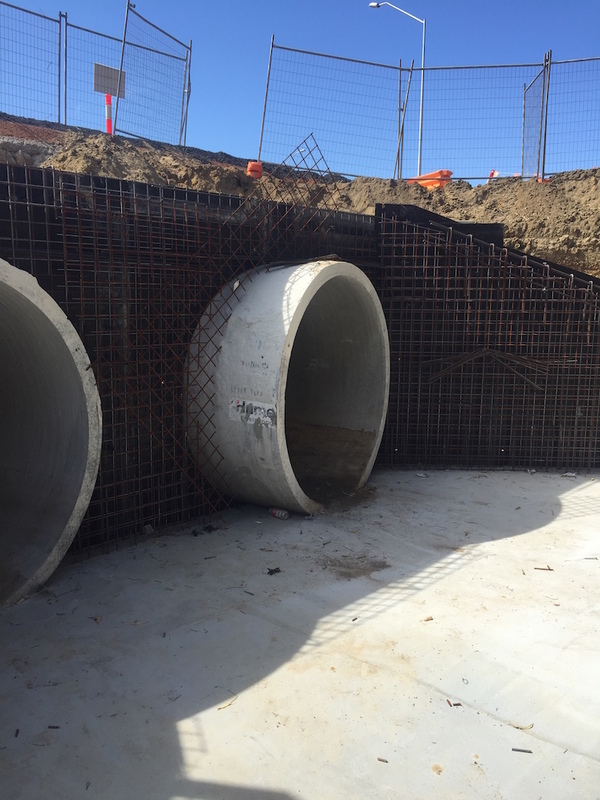 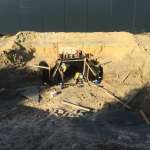 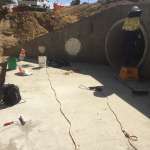 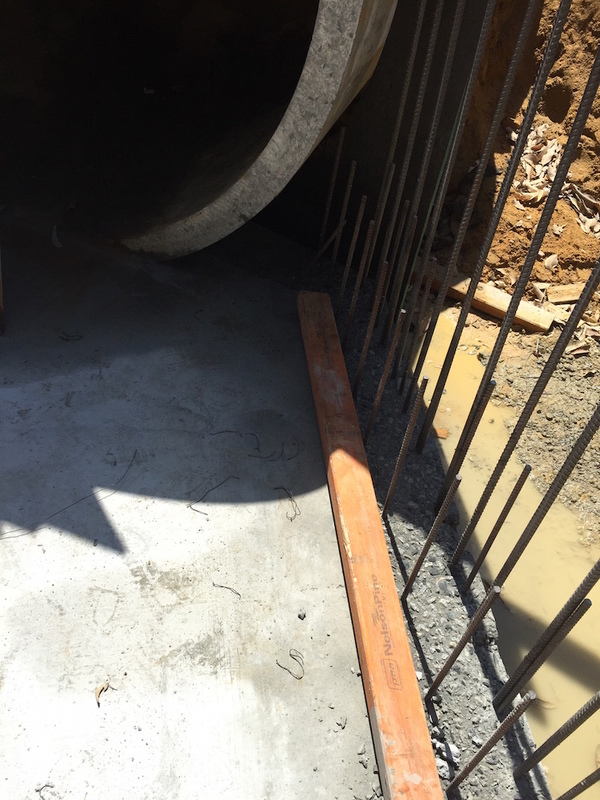 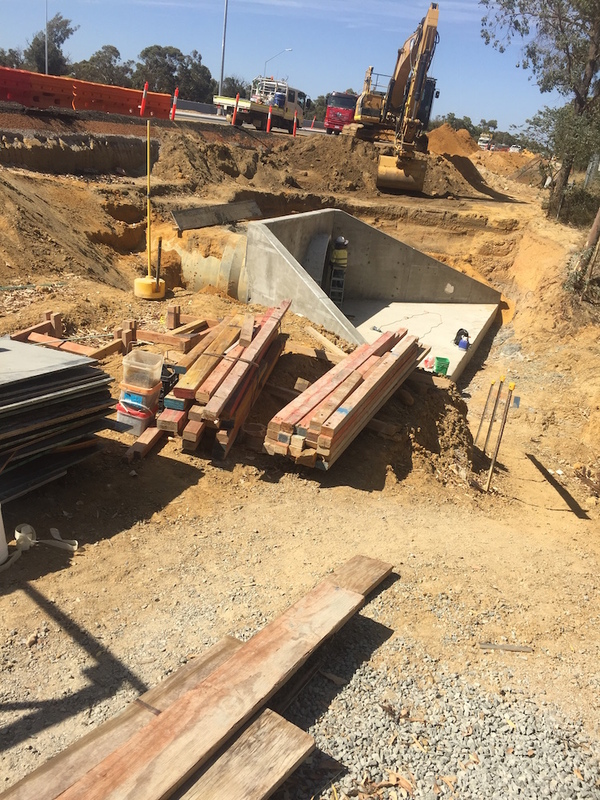 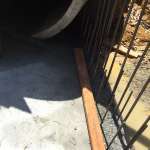 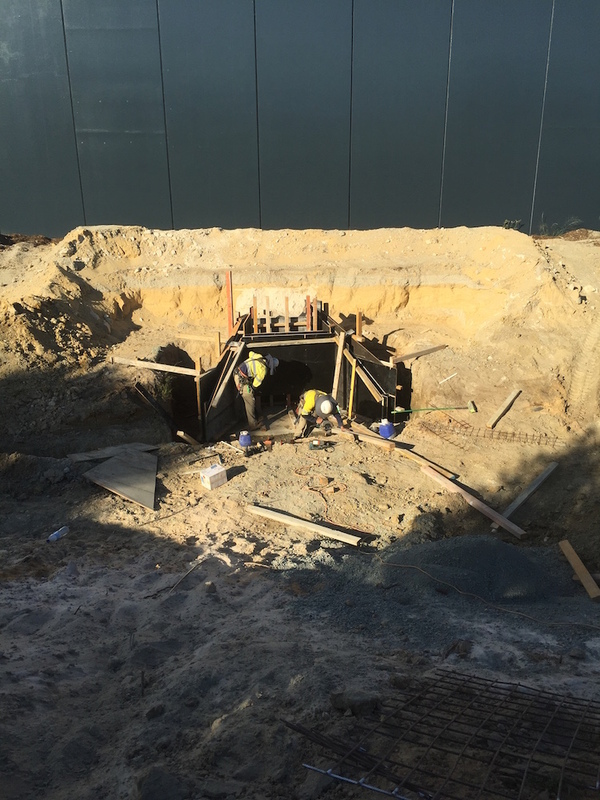 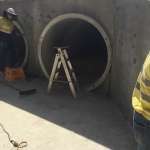 Highway Underpass “in situ” concrete footing construction. 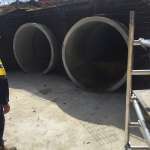 Plant and Machinery “dry” and “wet” hire.